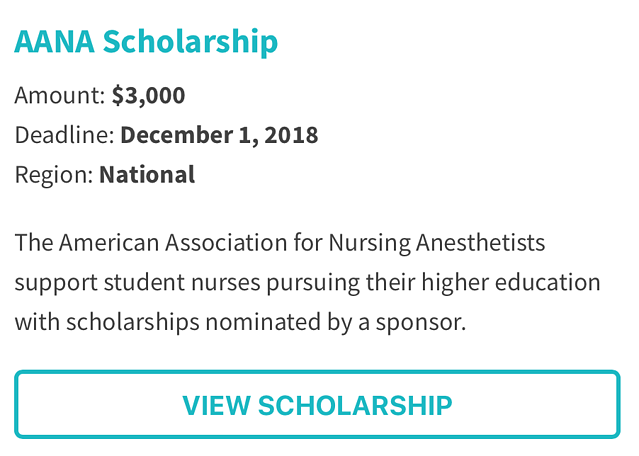 Whether you're a new nursing student or you're looking to further your nursing education there are plenty scholarships available — and you don’t have to be at the top of your class or have extreme financial circumstances to qualify for many of them. 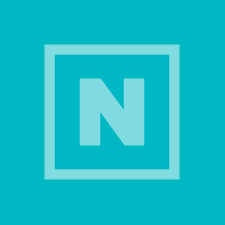 There are many scholarship resources out there, but it’s easy to become overwhelmed by the sheer volume of information — and when you’re overwhelmed, it’s tempting to abandon the search. 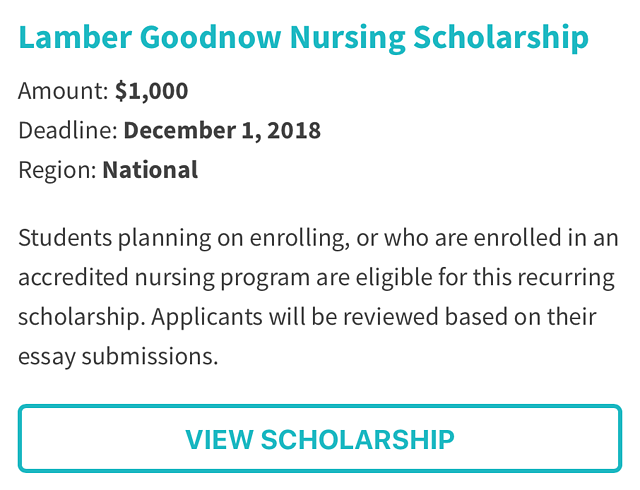 To help out, we’ve created a guide that features 80 nursing scholarships. 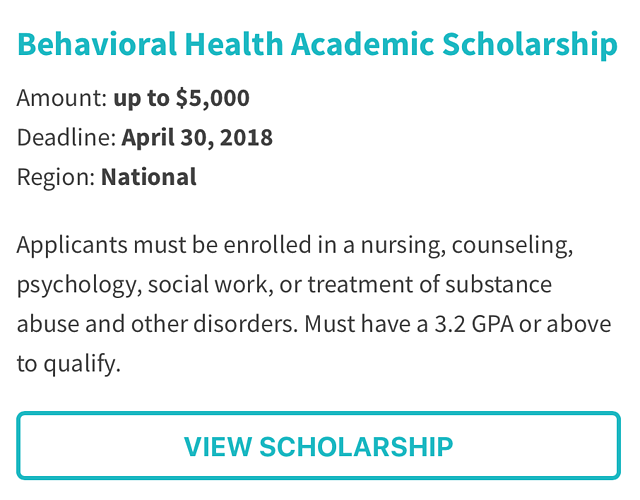 We’ve found scholarships that run the gamut – some are highly specialized and others are available for generalized nursing education. Some are large and others are modest, but all will chip away at the price tag of your education. 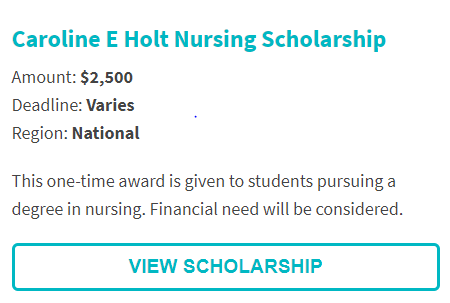 To find scholarships that fit your needs, check out our nursing scholarship search engine. The tool is straight-forward; just use the drop-down menus to choose your search criteria. You can sort by region, award amount ranges and whether a scholarship is need-based or not. 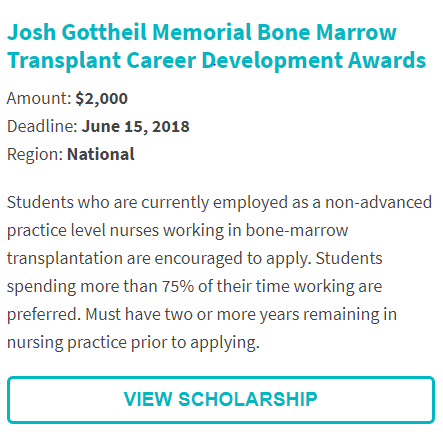 The offerings above are just a quick preview of the scholarships that you may qualify for, so be sure to do your own searches as well. 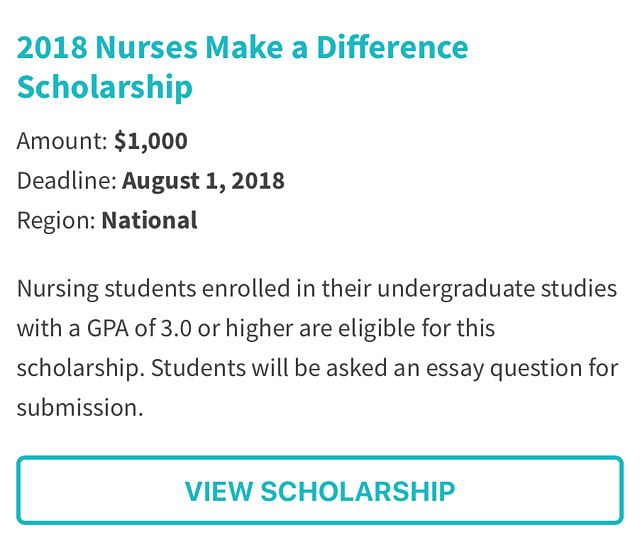 There’s money out there for motivated students, so don’t pass up the chance to get part of your nursing education paid for. 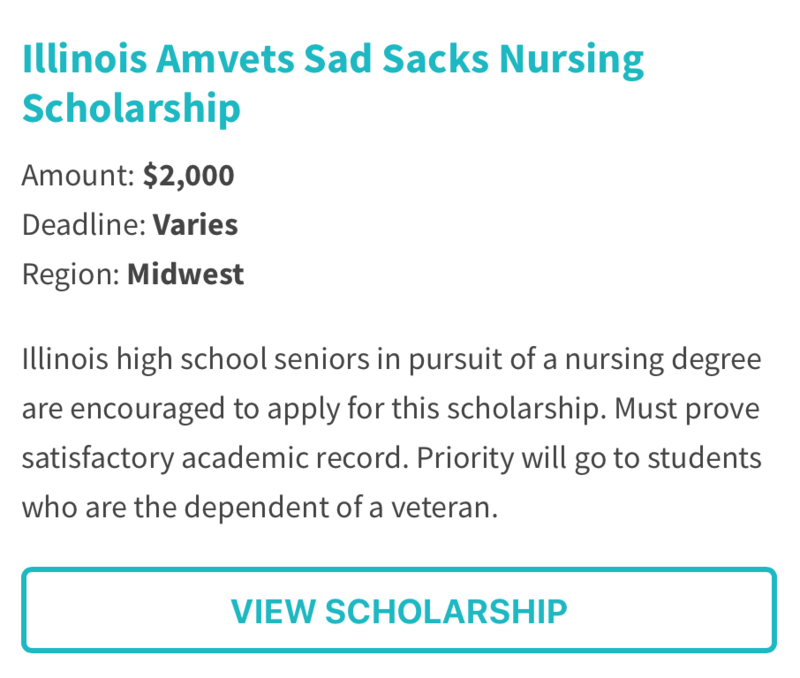 With a little time, you may find scholarships that are a great fit for you. Good luck! 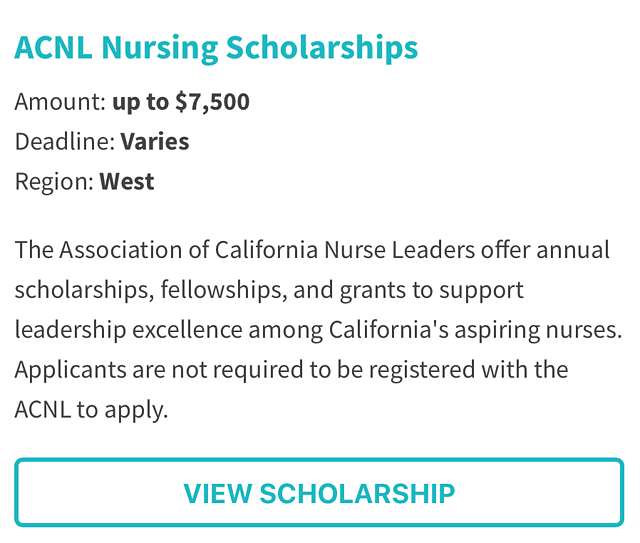 Check out our nursing scholarship search engine to continue your search.